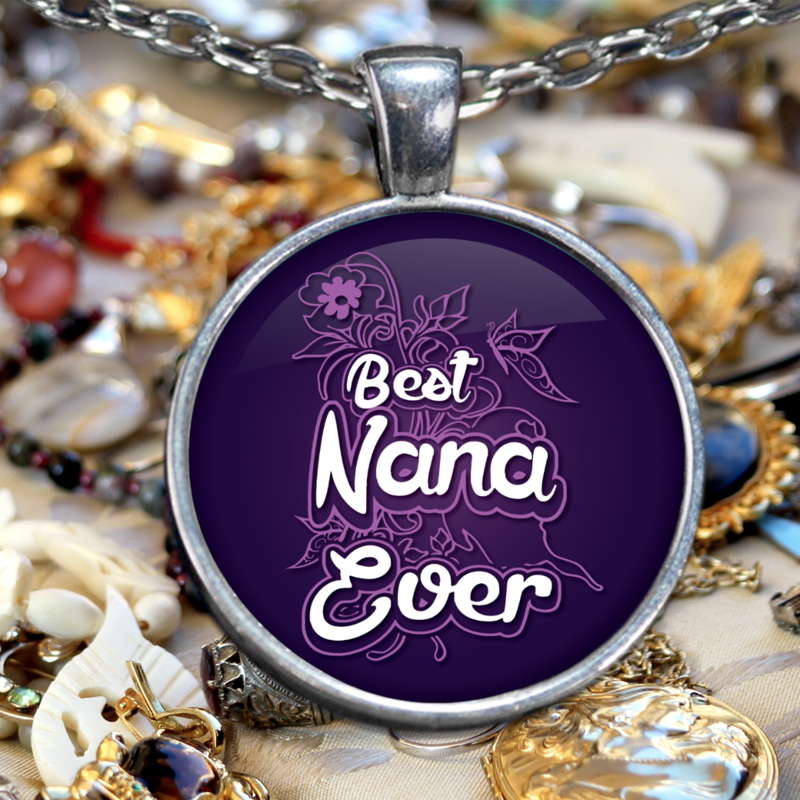 Show Nana how much you appreciate her with this beautiful handmade necklace. This beautiful pendant makes a great gift and can be worn as a necklace with the chain, or put on a key ring to attach it to just about anything: backpacks, purses, etc. It was worth the wait, my mom loved it!